Ryan Cohen, co-founder and CEO of Chewy .com, will be the keynote speaker at the Maverick Reception. At just 32, he has already made history. 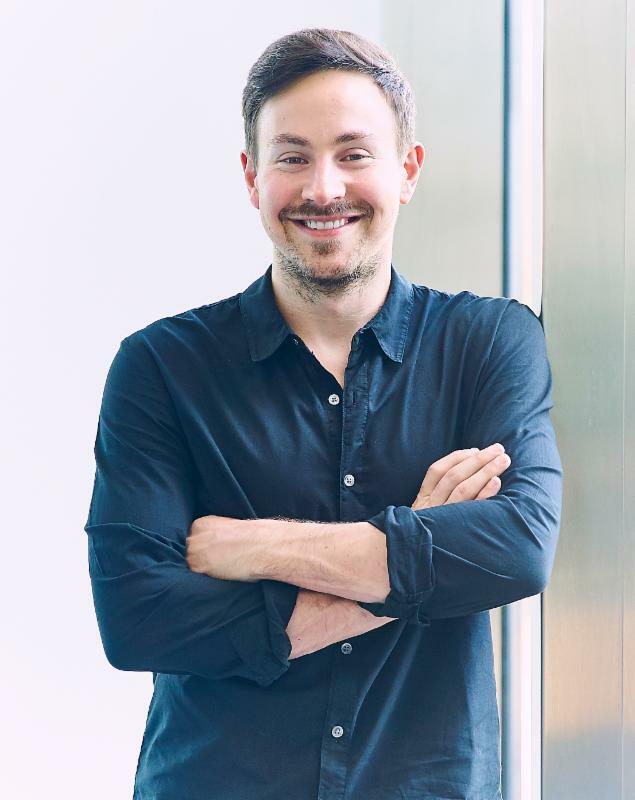 Since founding Chewy in 2011, Ryan with his management team, grew the company to be one of the largest and fastest growing retailers in America. With more than 6,000 employees, 3 million-square-feet of warehouse space in six states and 3.8 million customers, Ryan created a highly scalable, vertically integrated e-commerce retailer with world-class customer service and fulfillment operations. In 2017, PetSmart acquired Chewy in one of the largest acquisitions in e-commerce. Ryan was recently ranked in Fortune's 2017 " 40 Under 40 " list . His lifelong passion for helping animals has been the driving force for creating Chewy.com. Ryan and Tylee, his miniature poodle, are always together, be it at the office or traveling across the country. 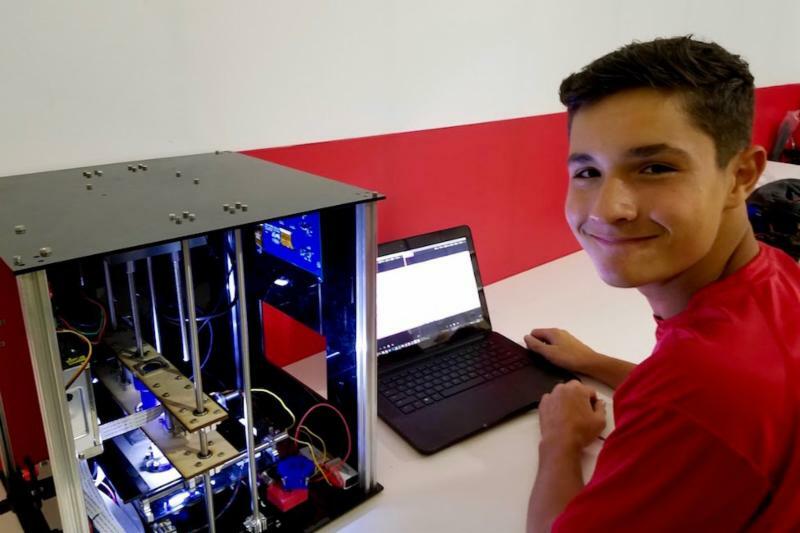 Devin Willis, a Venture Class 5 student entrepreneur and FAU High School freshman, competed this week to become America’s Top Young Scientist during the Discovery 3M Young Scientist Challenge. Devin, 14, is one of 10 finalists that competed for the title and a $25,000 prize. FAU is the first school to have two students place in the top 10 in the national competition. Devin has developed an innovative machine called SLIDEMAP that increases the speed and accuracy of a cancer diagnosis. Using a 20X microscope, the machine captures several images of a tumor at the cellular level, then uses an algorithm to stitch the images together. The final image is passed through a neural network to analyze the tumor and determine whether it’s benign or cancerous. Two Degrees, a Venture Class 5 company, recently sponsored a pool party in South Beach to celebrate the pre-release of their app. 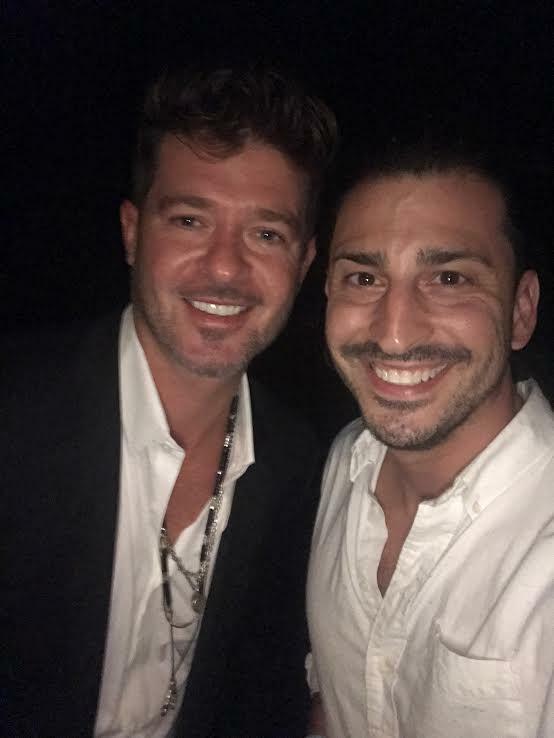 The company is gaining a celebrity following, including the singer, songwriter and producer Robin Thicke. Steven Fleisher, founder and CEO, attended a company party with the artist this month in Miami. Two Degrees has also contracted JUICE to help maximize their ROI through lead generation campaigns. JUICE is an industry leader in results driven strategy development, social advertising, search engine marketing, and lead generation. 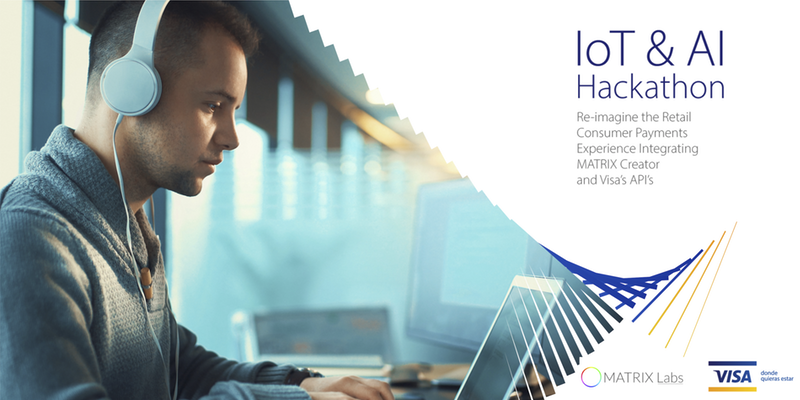 MATRIX Labs and Visa invite you to the IoT and AI Hackathon Oct. 21 – 22 at Rokk3r Labs in Wynwood, Miami. 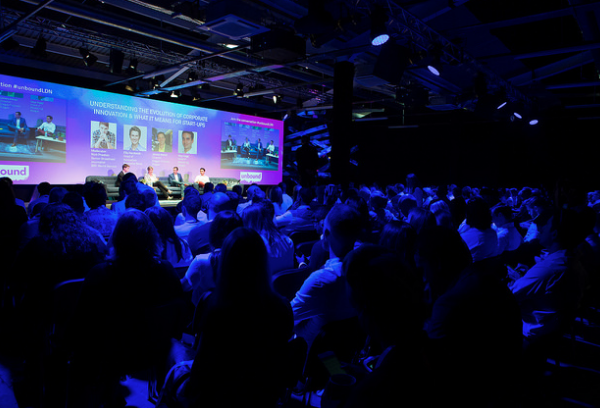 Participants will be challenged to re-imagine the retail and consumer payments experience by building on MATRIX Creators and integrating Visa APIs, for the chance to win a total of $10,000 in prizes. To register and for more information, click on the link below. The celebration will include cutting-edge technology showcased by Tech Runway Venture Class companies, drone demonstrations, and a distinguished keynote speaker that represents a true maverick. 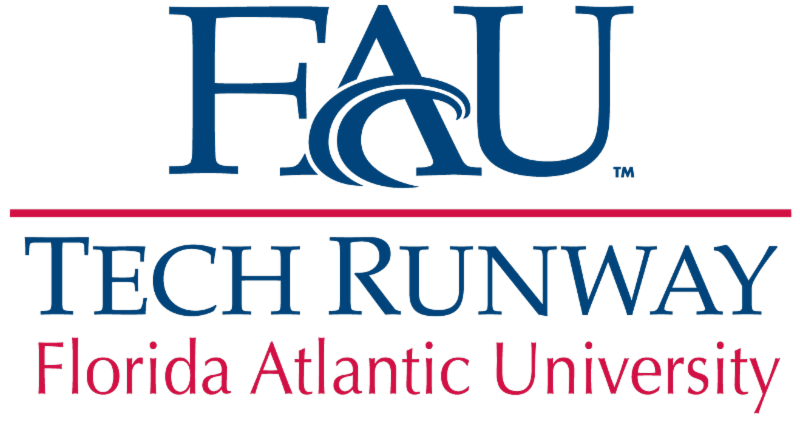 Join the Florida Venture Forum and Venture Education Foundation for the 2017 Florida VentureTech Showcase, 1:30 – 5:30 p.m. Nov. 16 at FAU Tech Runway. The deadline to submit a presenter application has been extended to Oct. 23 .